Ian is a Superintendent for Living Stone Design + Build and is tasked with overseeing the entirety of the building process. 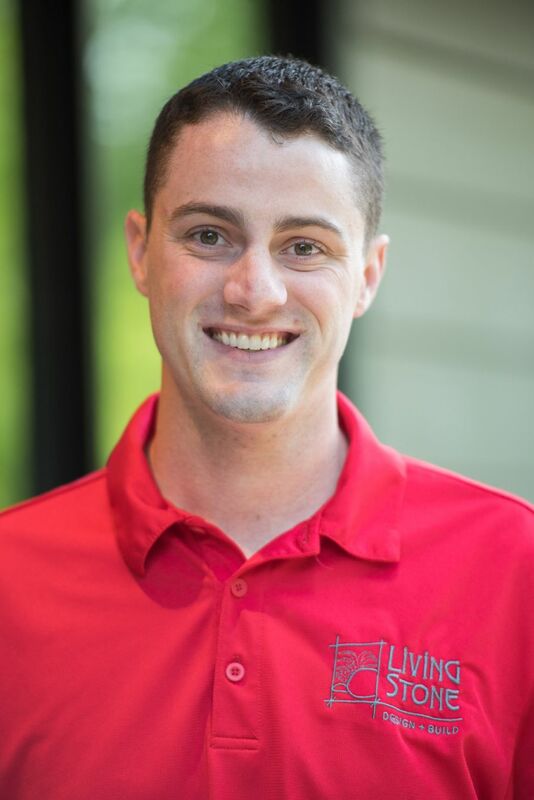 From breaking ground to move in day, Ian is there orchestrating every step for the client. After serving in the Marine Corps, Ian brings a decade of experience in construction, equipment and process improvement. Ian received his AS in Construction Management from AB Tech and lives in Old Fort with his wife and daughter. I have extremely good hearing and can even hear if something is broken.